Thanks to Disney’s recent resurgence of classic films like The Jungle Book and Beauty and the Beast in live-action form, remakes have become the unavoidable and sometimes ever so tempting topic of discussion orbiting movies. Aside from the upcoming release of the Mary Poppins Returns movie starring Emily Blunt, all of Disney’s remakes have been visually stunning showcases of animation turned live-action. Although, that isn’t the only approach to remaking classic films. Sometimes, as noted in the multiple versions of the iconic story of The Battle of Troy or the demi-god character Hercules (including Disney’s in 1997), all the filmmakers need to do is retell the story in a way that is suited for a modern-day audience. 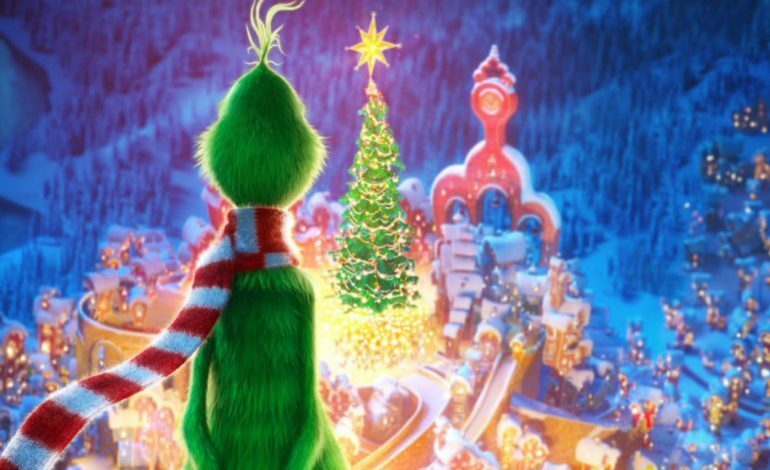 Therefore, with the holiday season inching closer, here are 3 Christmas classics that could be remake ready. The 1988 Richard Donner-directed film Scrooged follows a selfish television producer, Frank Cross (Bill Murray) who makes his entire staff work during the holiday to create a live production of Charles Dickins’ A Christmas Carol. Cross is rude to his loyal assistant, fires an employee for simply disagreeing with him and continuously denies his brother’s generous invitations to Christmas dinners, reminiscent of the notorious Ebenezer Scrooge. Scrooged is loosely based on Dickins’ famed novella and was a moderate box-office hit. However, in the years prior to its now 30th anniversary, the Murray starring comedy has become a television seasonal favorite, with some citing Scrooged as a fun alternative to traditional Christmas movies. While Scrooged initially received mixed reviews from critics, viewers today agree that the film was simply ahead of its time — perhaps suggesting a modern audience would be better suited for the sarcastic and humorous approach to the classic Christmas tale. 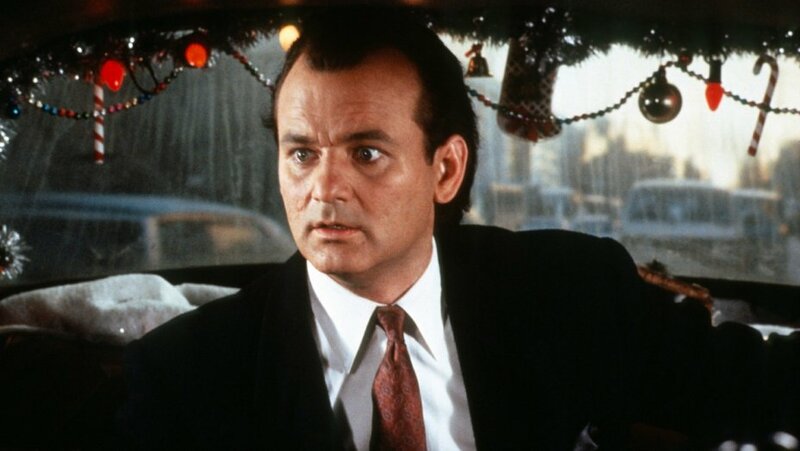 A Scrooged remake would be difficult because the original film’s most prominent appeal, Murray, would be absent. That doesn’t go to say that there aren’t actors of this generation who couldn’t successfully pose as both the cynical miser Ebenezer aka Cross while bringing comic relief to the character. 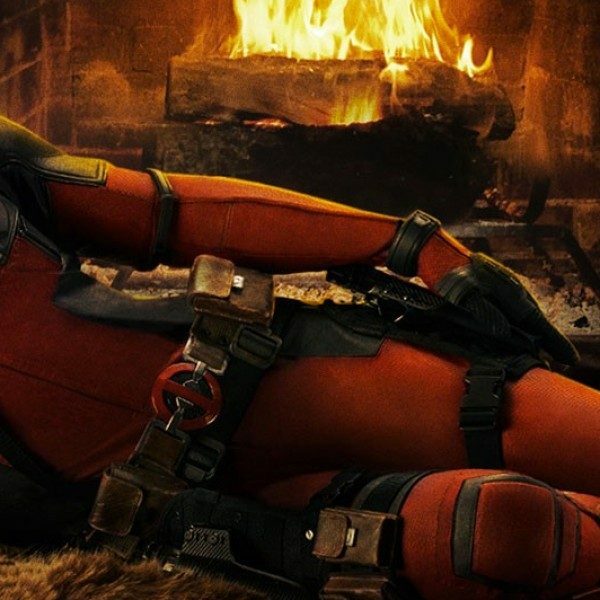 Potential lead actors for the role of Cross includes Ryan Reynolds who has an impressive resume in comedy of various sorts, like a milder display in The Proposal and downright crude and R-rated satire in Deadpool. A second candidate and perhaps one who would be better at the mean-spirited scenes is Mark Wahlberg. 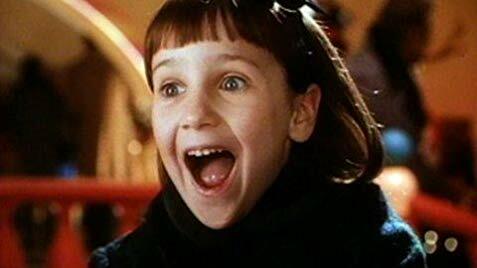 In the 1994 Les Mayfield-directed Miracle on 34th Street a little girl named Susan (Mara Wilson) struggles with the disclosed “secret” about the authenticity of Santa Clause. Susan’s faith in what her mother has told her to be the truth about Father Christmas is tested when she meets a special kind of department store Santa (Richard Attenborough) who calls himself Kris Kringle. When Kringle is institutionalized as insane, Susan and a kindhearted lawyer (Bryan Bedford) must prove he is in fact, Santa Clause. The 1994 adaption of Miracle on 34th Street is a remake of the original film (of the same title) that debuted in 1947. Both of which are now hailed as Christmas classics and television holiday special favorites. Given that the film has already been remade once, recent box office success from the Bradley Cooper directed remake of A Star is Born, proves that classic tales can always be reworked for modern audiences. Possible casting for a remake of Miracle on 34th Street could include Ian McKellen as Kris Kringle and Jude Law as Kringle’s lawyer. 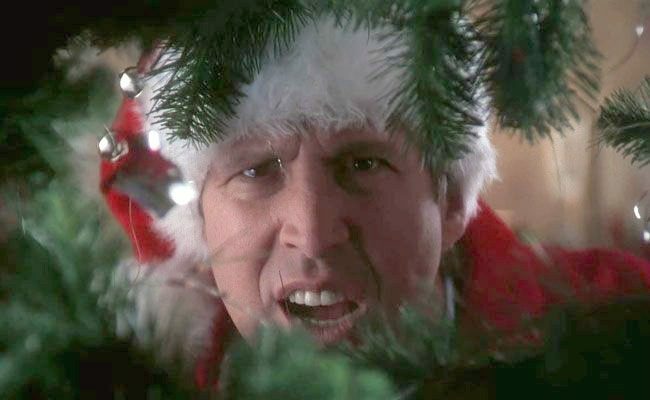 The Jeremiah S. Chechik directed holiday classic National Lampoon’s Christmas Vacation follows the infamous Clark Griswold (Chevy Chase) in his endeavors to have “the most fun-filled old-fashioned family Christmas.” His efforts make for a dysfunctional family gathering complete with a massive tree that hardly fits in the living room, 25,000 lights that refuse to light and the kidnapping of Clark’s boss. National Lampoon’s Christmas Vacation was written by legendary screenwriter and director John Hughes. The film is based on his short story in National Lampoon magazine “Christmas 59,” which could serve as a guide for a reboot of the classic Christmas film. A potential remake of Christmas Vacation could be tricky due to viewers attachment to the original film and Chase as the lead. However, the fifth installment of the vacation film series released in 2015 carried the Griswold name over to a new generation, that of Audrey (Leslie Mann) and Rusty (Ed Helms), originally played by Juliette Lewis and Johnny Galecki — prompting the idea that maybe a soft reboot, rather than a full-fledged remake would be the best approach to a new adaption of the Griswold’s epically dysfunctional Christmas.